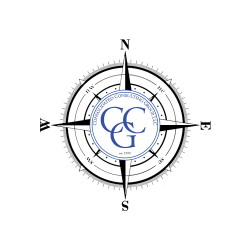 Consolidated Consulting Group (CCG) is a full service environmental consulting firm based in Dallas-Fort Worth, Texas. CCG's primary business philosophy is that customer service, quality reports and consistency are imperative to every customer relationship. To achieve this purpose, CCG hires the best in the industry.